Development, mechanics and electronics under a roof combined, guarantee a high manufacturing depth and highly qualitative products for you. We offer you process measurement and automation technology produced according to the highest international quality standards. Under our product page, you will find the right data sheet for direct download for each product. If you have any questions about our products, please contact us. We offer interesting events - from practice-oriented seminars to personal acquaintances at trade fair appearances to workshops. 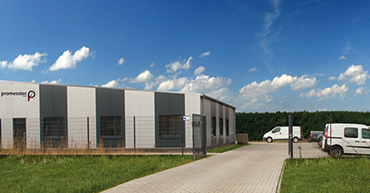 As a North German company we are consciously resident in the hightec industrial town Schüttorf. From here our modern and growing enterprise can react fast and adaptably at customer wishes. Development, mechanics and electronics under a roof combined, guarantee a high manufacturing depth and highly qualitative products for you. Our products are used in the most different areas - in the oil industry, in the sewage treatment plants, in the food industry as well as in the beverage industry. Even in inaccessible tunnel systems, our products are used to measure the maximum load. All about automation in Essen is a powerful impulse for innovation and technology. Also this year the trade opens its gates again. 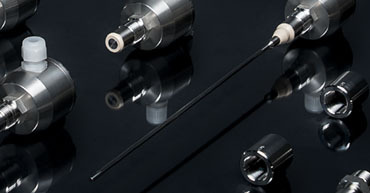 Discover our new products: the new leakage sensors NGS 260 and NST 260 and the new UMU 500 transmitter. Our new product flyer for leakage monitoring and data logger in HEAVY DUTY version are available for download.